Australia’s tour to the UAE, which can only be termed a horrendous nightmare for them, has finally come to an end. Poor technique and an inability to adapt to the conditions played a pivotal role in a terrible performance by the Aussies against the men in green. After Pakistan’s embarrassing exit from the Asia Cup, fans were unsure of how things would unfold, especially in the Test series. Both teams lacked experience, particularly in the batting department. Australia missed stalwarts Steve Smith and David Warner after the sandpapergate scandal, while Pakistan looked to be in all sorts of trouble after MisYou bid adieu to international cricket. 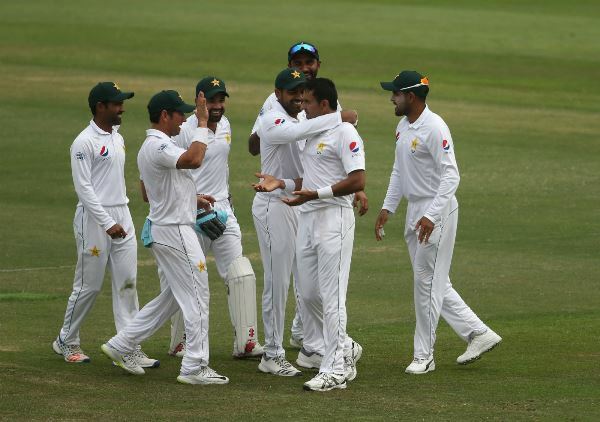 But all concerns vanished as the tour kicked off with two Test series in which Pakistan emerged triumphant with one victory. A major contribution towards the win should be credited to Sialkot-born Mohammad Abbas. His herculean effort was well supported by debutant Bilal Asif (another player hailing from Sialkot) and the more experienced Yasir Shah. 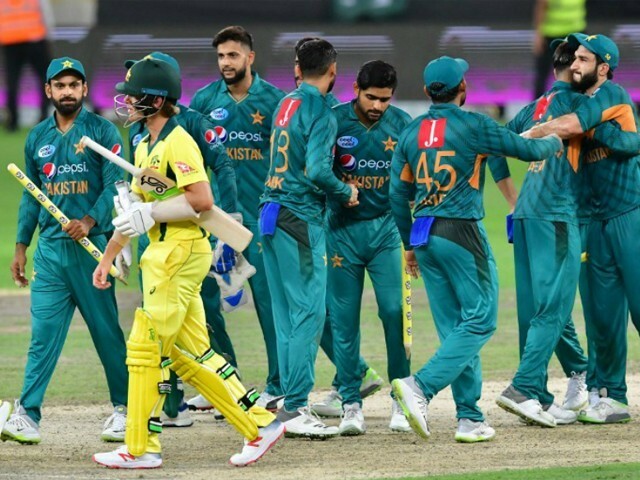 Other batsmen, including Fakhar Zaman, Sarfraz Ahmed, Haris Sohail and Asad Shafiq chipped in whenever needed to make sure Australia went home empty handed. 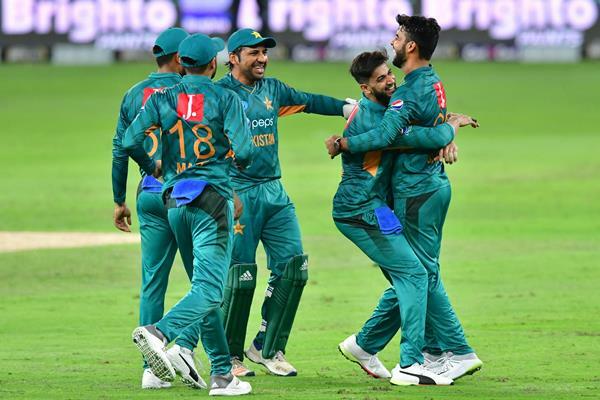 However, it was during the second leg of this series that Pakistan proved to the world that they are the best team as far as cricket’s shortest format is concerned. Depth in batting, variation in the bowling attack and shrewd captaincy have really become a hallmark of Pakistan’s T20 cricket over the last couple of years. By whitewashing Australia, we have now won 10 consecutive T20I series – a unique record. After months of being injured, Wales-born Imad Wasim made a dream comeback by picking up three wickets in the first T20 match, which Pakistan won by a 66-run margin. As they chased a total of 155, the Aussies were bowled out on a meagre 89 runs and found no way to negate Pakistan’s bowling attack. In the second T20, Wasim once again chipped in with a record spell of conceding just eight runs in his four overs – the most economical bowling in T20I by any spinner. He was the undisputed man of the match in both matches which ensured Pakistan’s unassailable lead in the series. With three consecutive half centuries, Babar Azam continued his blazing form with the bat. He scored 68 (not out), 45 and 50 in the three matches to grab the Man of the Series award, which he richly deserved. He has become the number one T20I batsman in the world, and now needs 95 runs in the next three innings to become the fastest to 1,000 T20I runs. His timing was perfect, the placement of the ball in the gaps was exquisite, and his balance at the crease was so pleasing to the eyes that it compelled the entire world to praise him. BREAKING: Babar Azam is now the No.1 batsman in the @MRFWorldwide ICC T20I Batting Rankings! *highest T20I batting average at present for batsmen with 20+ T20I inngs. 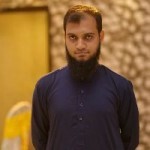 His presence at the top served as a calming effect for the middle order, which enabled veteran Mohammad Hafeez to take Pakistan towards safe totals in all three games. Thus far, Azam has been scoring runs with an average of above 50, which is next to none, and has scored four 50s in his last five T20I innings. Fans of Pakistan can only hope and pray he continues his form in the upcoming series as well. The run outs by Zaman to dismiss Ben McDermott in the first two games, especially in the second match, put everyone in awe. Normally, Pakistan’s fielding hardly reaches the bare minimum on the field, and leaves a lot to be desired. However, fielding remained in the spotlight throughout the series. Ground fielding, excellent catches (especially by Shadab Khan to dismiss Chris Lynn) and exceptional run outs paved way for the bowlers to bowl out the men in yellow two times in three games. Not to forget the three catches by Shoaib Malik last night, as well as that crucial catch of Glenn Maxwell in the second game. Malik is now leading the table of most catches in T20I in the world, with 45 and counting. Excellent catch by Shoaib Malik! It would be unfair to not mention or credit Head Coach Mickey Arthur over here. His zero-tolerance attitude towards a lack of fitness is now bearing fruit for Pakistan cricket. His emphasis towards fielding is also refreshing, as Pakistan has never reckoned as a good fielding side. But in this series, the team’s overall athleticism has given the world a new aspect to commend them on. Pakistan holds the record for bowling out the opposition (30 instances) – the most by any team in the world. This record itself speaks for the discipline and accuracy of Pakistan’s bowling unit. The heartening aspect is that every bowler knows his role and their plan is executed flawlessly on ground. Wasim is entrusted to bowl upfront economically, while Faheem Ashraf tries to pick up wickets in power play from the other end. After the first six overs, the ball is handed over to Shadab to make breakthroughs, while Hasan Ali and Shaheen Afridi leave no room for the batsmen to free their arms as they block big hitters. To make the lives of the left-handers even more difficult, the skipper looks up to Mohammad Hafeez. Through these defined roles, Pakistan were able to their continue their winning streak. Overall, this T20 series can be termed as a job well done. After England in 2010, where Pakistan whitewashed the Aussies in a two-match series, this was the second occasion where Pakistan whitewashed Australia in a T20 series. Sarfraz led the side superbly, while Shadab and Wasim performed too well, given that they have both just recovered from injuries. Similarly, Shaheen’s last over in the second game and Sahibzada Farhan’s gutsy 39 runs in the last game displayed that our young guns are ready to accept bigger challenges ahead. Much was said about the bizarre trophy for the series, but Pakistan got the last laugh nonetheless as we got to take it home. All in all, the series ended on a high and fans and management alike now have high hopes as we look forward to the series against New Zealand, starting from October 31st.